Christmas Party at Family Day Inaanyayahan po ang lahat na makilahok sa Christmas Party at Family Day ngayong Disyembre 21, 2018. I know you will agree with me if I will claim that information technology has transformed our daily way of life. Our daily activities are now being handled via IT-assisted procedures and schemes. A simple touch of your finger would give you an opportunity to access vast range of essential information. A simple yet powerful touch that was given consideration by the City Government of Balanga, through the initiative of the City Mayor, Hon. 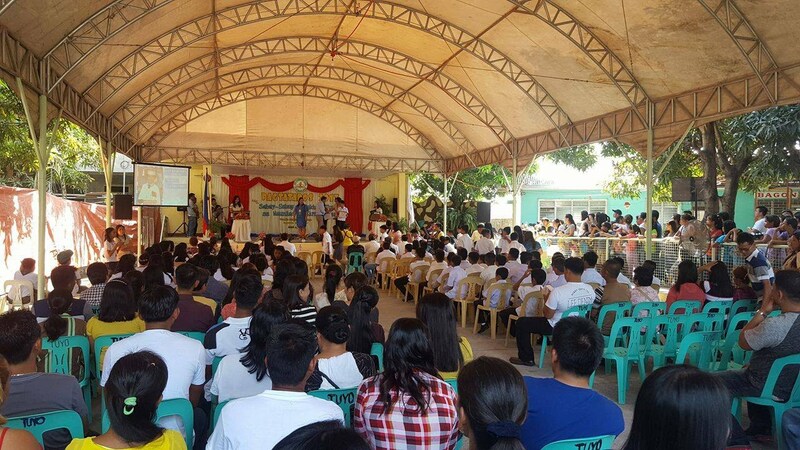 Jose Enrique S. Garcia III, by investing on human resource development training on the use of IT. 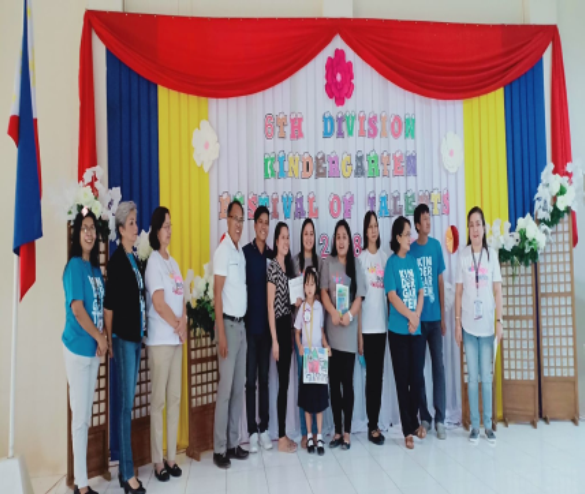 DepEd Balanga City, as the prime recipient of the program, took a big leap in revolutionizing its operations and delivery of its services down to different institutions of basic learning. Once a passive agency, now comes a proactive and interactive organization with a vision to reach out more to different sectors of the community. I am challenging you all to discover the power of your finger tips… of your touch. 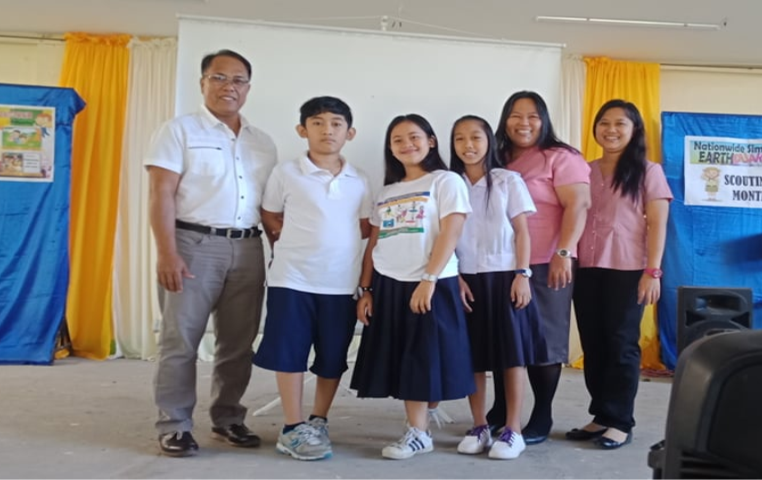 Visit this website as often as you could to keep you abreast and posted with the recent activities, programs and projects of DepEd Balanga City particularly of Bo.Central Elementary School.